The grapes for this wine come from hillside vineyards belonging to established growers who have been working with Pio Cesare for generations and work according to their direction and with strict quality controls. 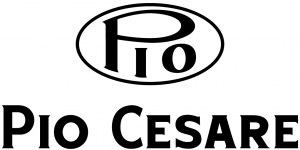 Leading Bordeaux consultant, Denis Dubourdieu has been working with Pio Cesare since the 2012 vintage to better the quality of their white wines. Great with spring vegetable pasta or risotto, grilled fish, asparagus or chicken.